Earth's temperature is on the rise, and the effects are being felt around the world. As our planet warms, its weather and environments are changing. Many plants and animals aren't adapting to these changes fast enough. 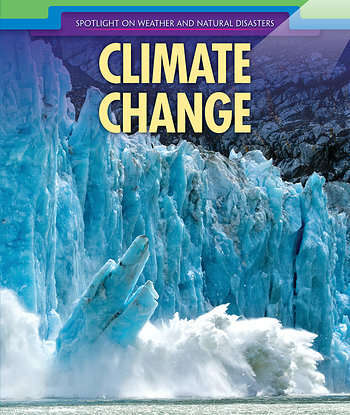 This book examines the causes and effects of climate change and discusses how people and animals are dealing with a warmer planet. Full-color photographs and primary sources add depth and help students connect with the text. After reading this book, students will be inspired to live more ecofriendly lives.